From the outset, we have valued our independence. Since the earliest days, when we were just a podcast hosted by two terrible Scots, independence mattered most. 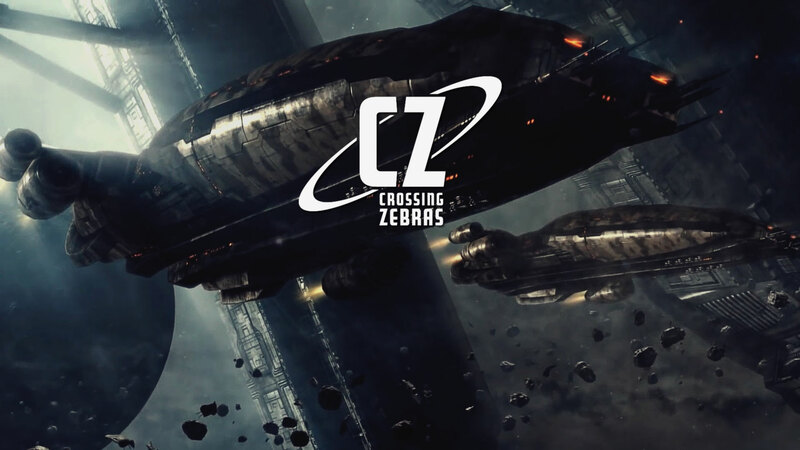 Building on that tradition, CZ has grown into the only truly independent voice focusing on long-form writing and diverse podcasting about the EVE universe and its community. We attribute this growth to our wonderful and dedicated staff, who take time almost every day to share their passion for EVE and the truly unique community we’re all a part of. We publish articles, podcasts, and videos produced by our staff every single day. In analyzing the game and community, we strive to look below the surface, getting at the why of things and not just the what, to provoke discussion and thought among our staff and the community. In reporting the news, we continue to emphasize looking beyond the headlines and political narratives that so often dominate the metagame and the universe of EVE Online. We see this dedication to depth and independence as the greatest value our work brings to the community. At CZ, we ask a lot from our writers and editors. Our standards are high, which is why we also believe that our contributors – whether they be staff writers, freelance writers, editors, video makers, bloggers, administrators, or IT staff – should be compensated for the long hours of hard work they put into bringing you high-quality content every day. In order to do that, we’re exploring new avenues to help cover our costs and allow us to remain truly independent. We’re not interested in affiliating with any deep-pocketed political force, nor are we interested in compromising our readers’ experience with ads. We think the service we provide has value, and it is our hope and belief that the EVE community agrees. You can already donate ISK to CZ via the official donation character. Numerous readers, however, have asked for alternative means to support our work. When our audience speaks, we listen, so here it is: The Crossing Zebras Patreon. We appreciate any amount you can contribute to support us and our staff. As to how this will work, here’s the plan: Any and all contributions to the CZ Patreon will be used to buy PLEX from CCP, which in turn will be used to pay our staff for their hard work. Server costs will continue to be handled by the management team – contributions to the Patreon will exclusively be used to support the production of content for the site. From this point forward, we’ll be including financial statements in our periodic site updates, to ensure that not only our backers but the entire community can see and understand what it costs to do what we do, and how we put their contributions to use. If by some miracle we end up with more than we need, we’ll use that to supplement our existing rainy-day fund. Any future changes to the use of funds will be discussed with our backers to the greatest extent reasonably possible. Once again, we appreciate and greatly value the support of the entire EVE community for the work that we do. If you can contribute to the funding of the site, in any amount, we greatly appreciate it. We look forward to continuing our long history of independent EVE journalism, supported now more than ever by the community we love. This is uncharted territory for us. We’re doing our level best to be as forthright as we can, but we’re sure we haven’t covered everything. If you have any questions not answered by the post or our Patreon page, feel free to ask in the comments, or reach out to us directly via our contact page. Niden, Cosmo, and OhTakashawa will provide answers as best they can. Thank you, again, for your support.